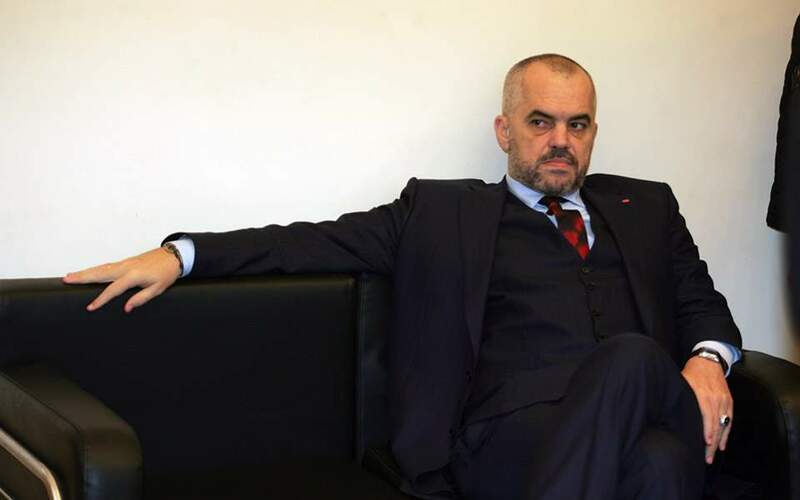 A few hours after an ethnic Greek man was killed in southern Albania in an exchange of fire with the Albanian police, the Albanian Prime Minister Edi Rama appeared to throw oil onto the fire in a tweet that described the victim as "a crazy person." In a post on Twitter, Rama said the Albanian police was "just doing their job." "Dear neighbors! Instead of describing as unacceptable the incident involving the loss of life of a crazy person who opened fire at our police, who was just doing their job, let us thank God that no innocent person was lost due to extremist madness," Rama tweeted. Rama's comments came a few hours after Greece's Foreign Ministry called on Albanian authorities to "provide complete clarification" of the circumstances under which an ethnic Greek man was shot by Albanian police after reportedly opening fire at officers with an assault rifle.